In this imprint (this "Imprint"), “CTT Aviation” means CTT Aviation Limited (a company incorporated in Cyprus, with registration number HE 39193, VAT number CY 10039193 Y and principal office at Panteli Katelari 14, CY-1097 Nicosia) and its trade name CTT Travel Services (TM) and affiliated business partners and associates collectively; this website (this "website"), means www.cttaviation.aero, www.cttaviation.com and www.ctt-travel.com websites. 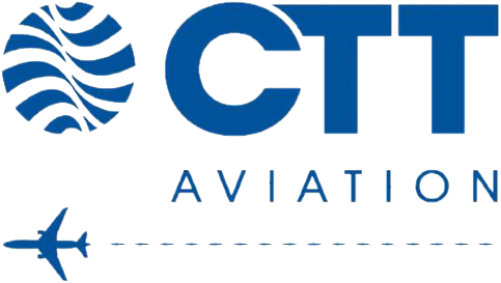 1) This website is owned and operated by CTT Aviation. 2) The information contained in this website are considered CTT Aviation’s property. 3) The information contained in this website are legally privileged by CTT Aviation.